645 Retreat Beach Circle, Pawleys Island, SC 29585 (MLS #1904113) :: Garden City Realty, Inc. 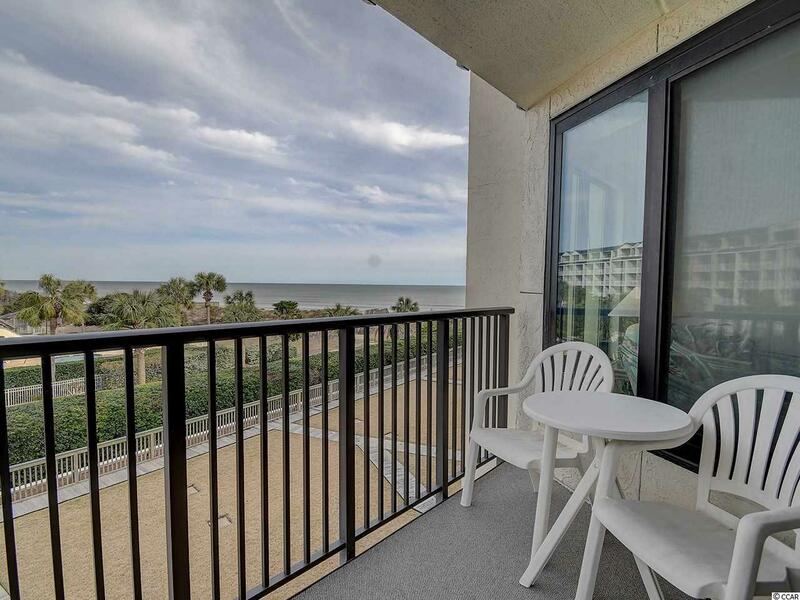 This 13 week interval ownership is luxury living with a beautiful view of the ocean. As you enter the front door, the waves are right in full view! The upstairs portion of the condo is perfect for entertaining which includes a kitchen, wet bar, half bath, dining and living room. This condo is uniquely designed so that your bedrooms are located downstairs. Each bedroom has its own full bath. 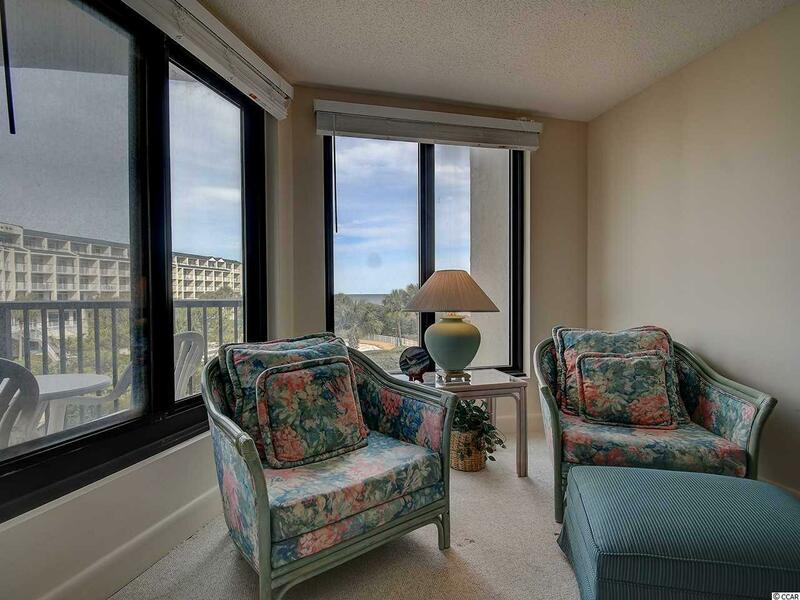 The master bedroom suite has the same view as upstairs with a full view of the ocean and lots of space. With beach decor throughout, you feel relaxed and welcomed when you stay. 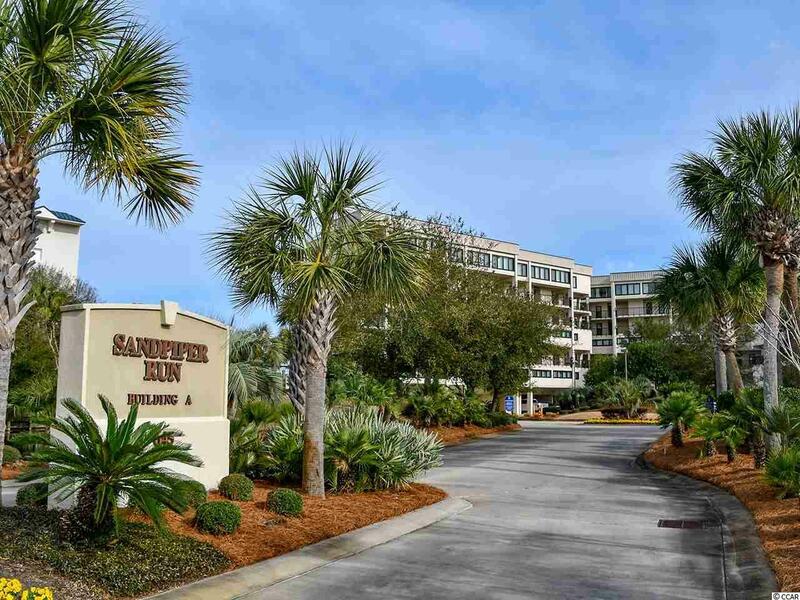 Owners enjoy amenities during their visit which include pool, tennis, fishing dock and the oceanfront beach clubhouse. 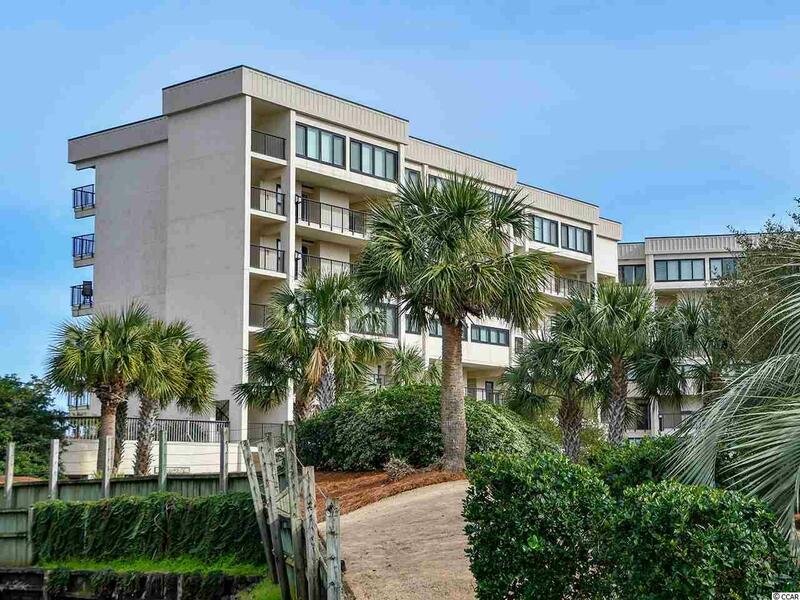 This condo is close to dining, entertainment, shopping, and the Myrtle Beach airport that is only 30 minutes away. Litchfield by the Sea is a resort lifestyle that boasts privacy and relaxation. This 13 weeks of beach life living is spread out through the year.